We're a team of designers and developers with a history of creating engaging, high-profile software products. Our designers honed their skills at Apple and other design-centric companies, and we're obsessed with user experience design. We'll make your product look good, feel good, and work the way that it should. 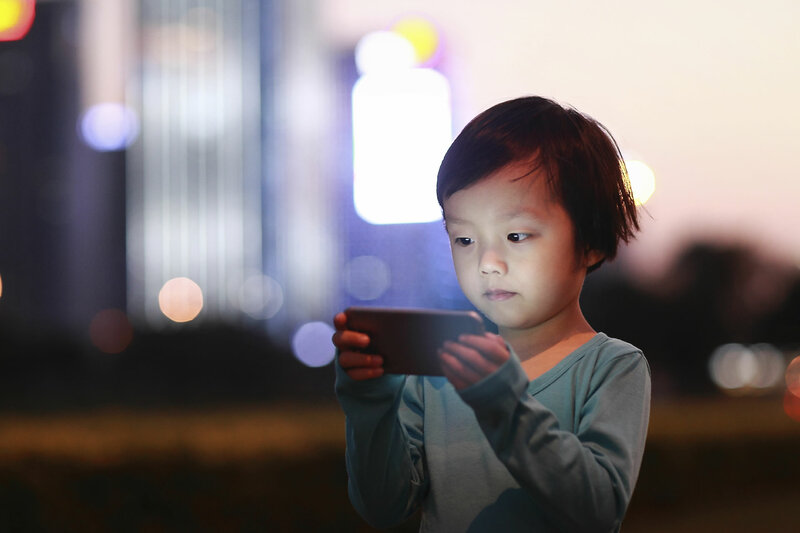 Our developers create high-performance code for web, mobile, and cross-platform apps. And we like a challenge, whether it's building the first social world on Google Earth or developing some of the first apps for the iPhone. Every project is different, but we've done this before. A lot. As our clients will tell you, we'll do what it takes to turn your vision into a high-quality product that your users will love. I was impressed not just with their technical abilities, but also with the way that they worked with our team at LeapFrog, including producers, designers, and system administrators. They were a delight to work with; very collaborative and always seemed to have new and creative ideas to offer. The project timeline and budget were met as outlined in their original proposal, and the resulting project received numerous accolades from users. The Spinapse team has been critical to the success of several recent development projects at Achieve. They worked diligently with us and gave their close attention to every detail of the project. We provide a full range of services, including design, development, testing, and data analytics. Our team has extensive experience in content development for education, healthcare, and consumer products. 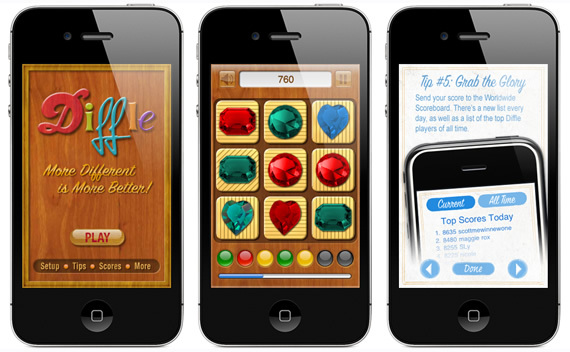 This social game platform lets you play with your friends using Facebook, Twitter, email, or chat. 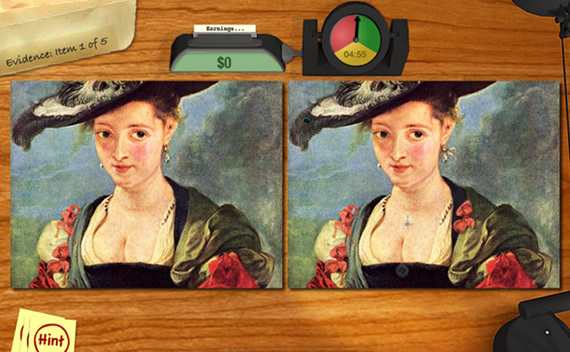 Each game takes 60 seconds or less, and players can create their own challenges by taking photos or choosing music. 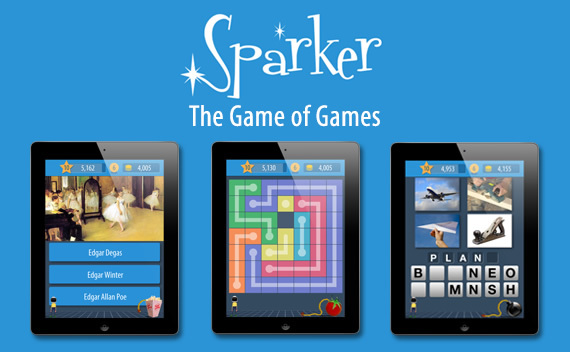 Sparker runs on a custom-built AWS backend. 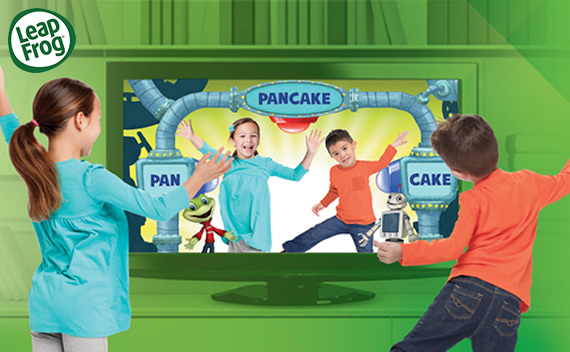 Spinapse helped develop the User Management system for LeapFrog's new LeapTV. 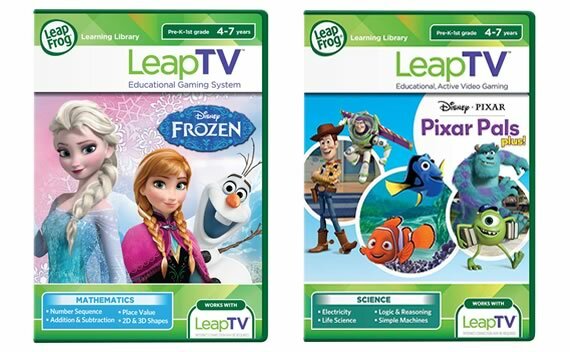 The LeapTV platform is one of LeapFrog's flagship products and was nominated for the 2015 Toy of the Year Award by the Toy Industry Association. 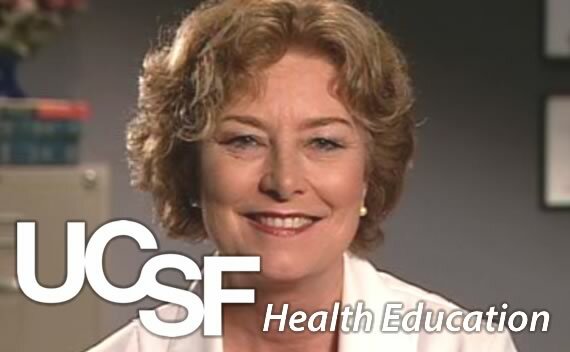 Spinapse worked with UCSF to develop this interactive tool that educates patients about cancer screening. 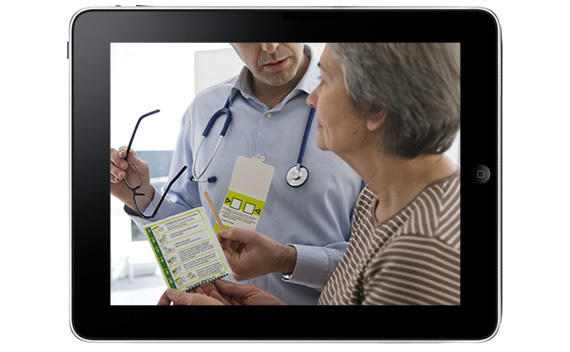 The tablet-based app is designed to promote preventative healthcare and better communication between patients and physicians. 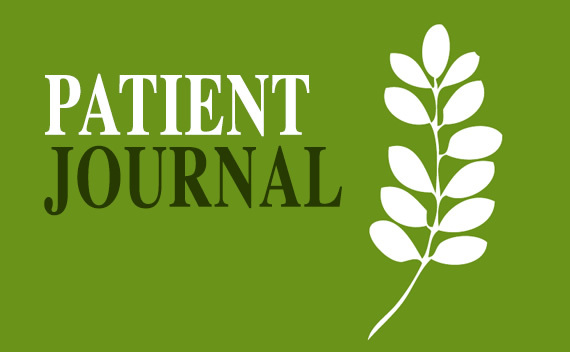 The project is funded by the National Institutes of Health. 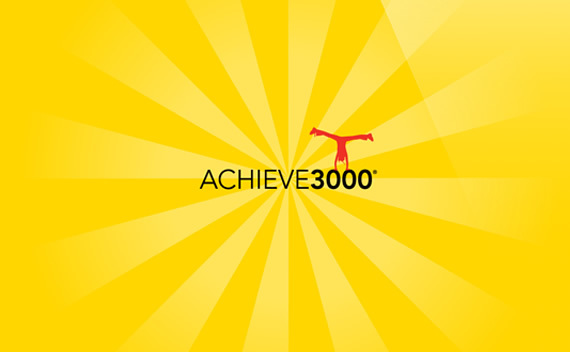 Achieve3000 is one of the fastest growing sources of differentiated reading instruction for grades K-12. 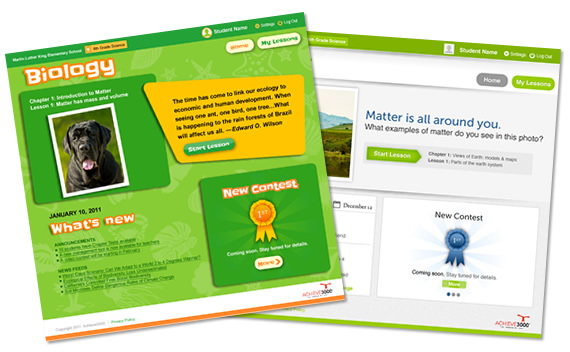 Spinapse designed the new UI and user-experience enhancements for Achieve3000's online Biology course, including three unique experiences for different age groups. 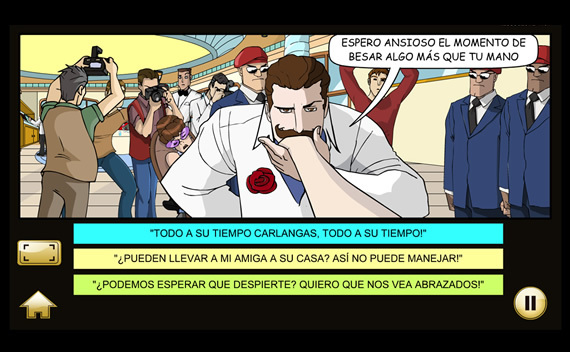 Se Bella is one of two story-based apps that we developed in partnership with Alteraction. 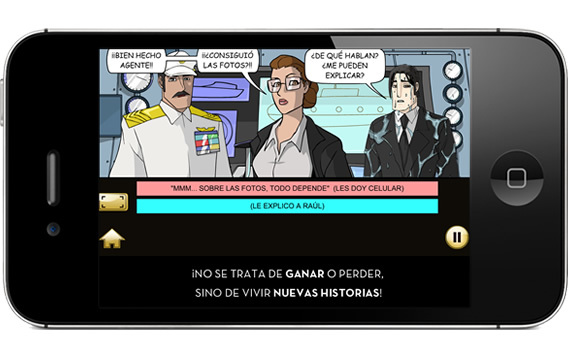 The game features an engaging spy theme and intricate branching that lets users play over and over without repeating the story. 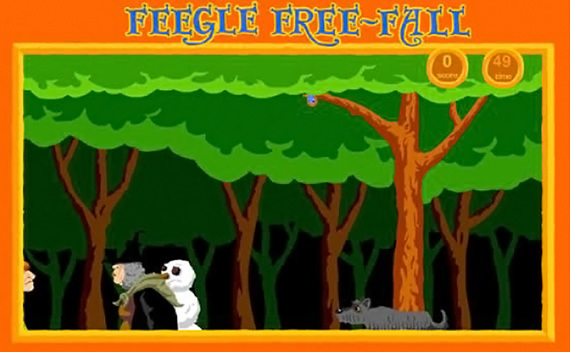 This multi-platform game can be played on Facebook as well as on mobile phones and tablets. 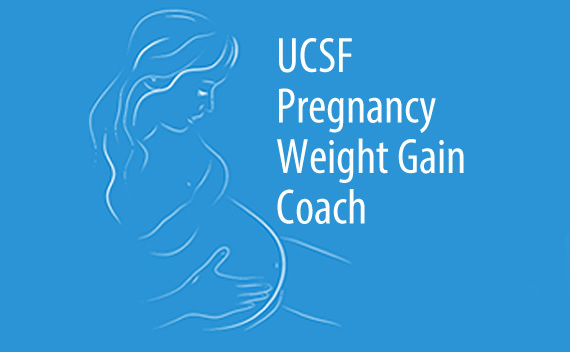 Spinapse developed this mobile app for UCSF to help women manage their weight during pregnancy. 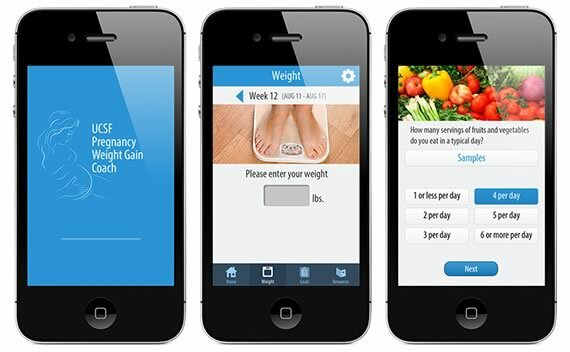 It includes tools for tracking your progress and techniques for staying healthy. 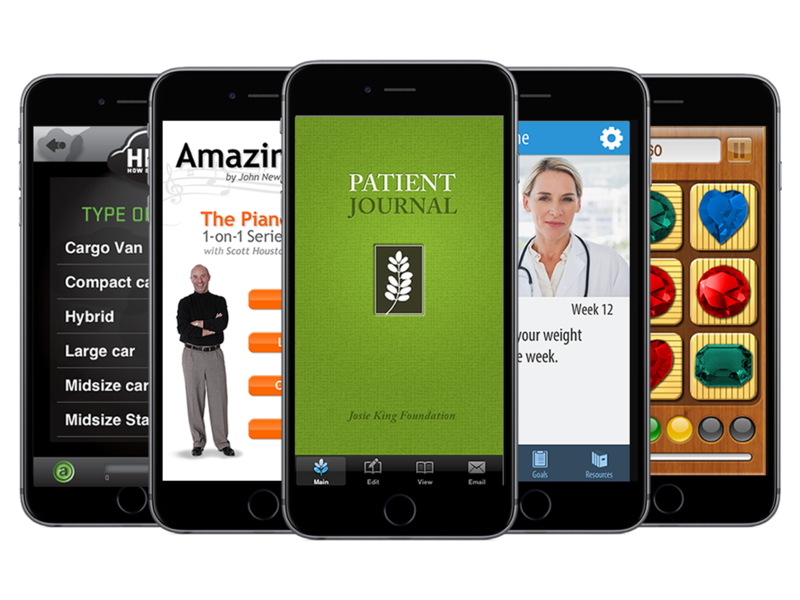 The app uses a cross-platform framework for iOS / Android, and it ties into a HIPPA-compliant backend built on Amazon Web Services. 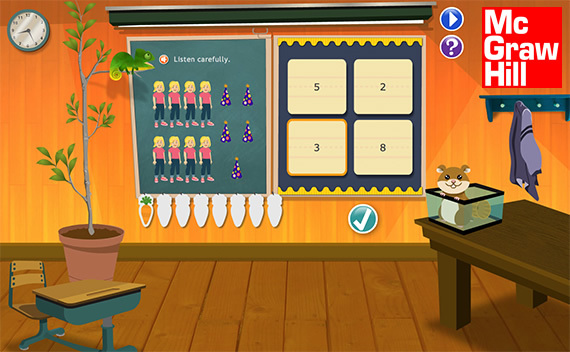 Spinapse managed production for this large-scale online product for K-3 Math and ELA, with activities that support core curriculum standards. The production process included multiple disciplines and large teams located domestically and internationally. 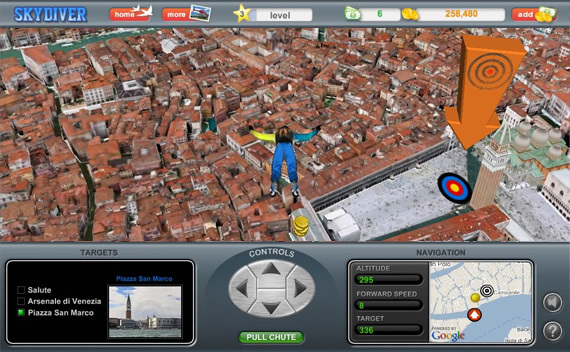 Spinapse designed and developed the Travel Game, a world of games, contests, and social sharing that takes place inside a 3D Planet Earth. 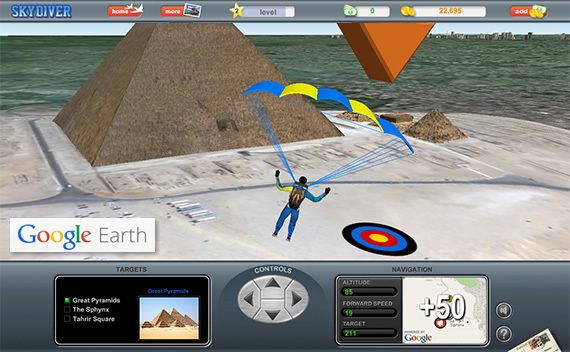 As one of the most innovative uses of Google Earth to date, the Travel Game was prominently featured by Google at their annual Google I/O conference. 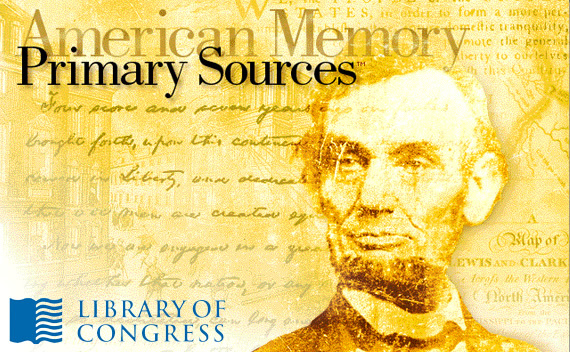 Developed with True North Studios and Classroom Connect, Primary Sources includes original works from the Library of Congress and unique tools for exploring the sources. It was awarded the "Best of the Best" in the EDDIE Awards. 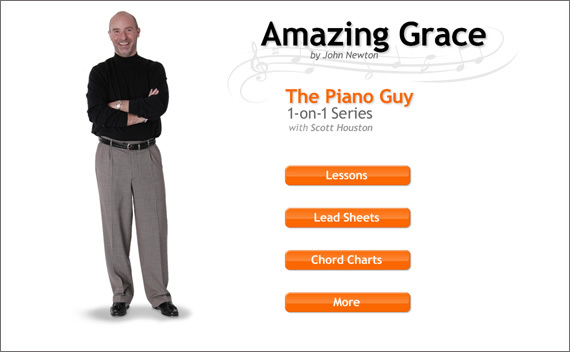 We developed three iPhone / iPad apps for Scott Houston, the host of the popular PBS series The Piano Guy. 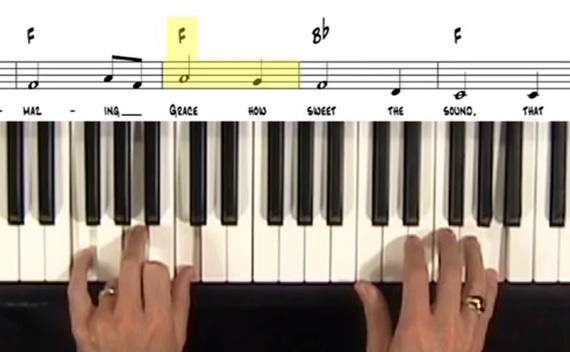 Each app includes extensive video lessons to teach you how to play popular songs on the piano. 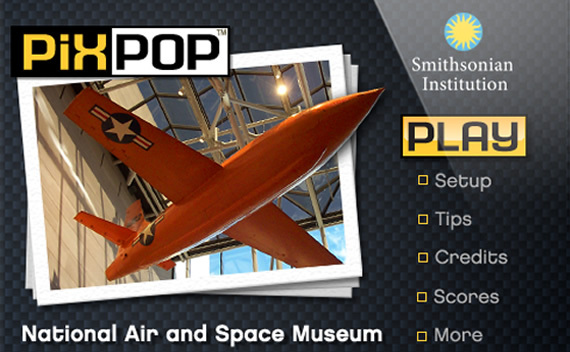 We developed a special edition of our PixPop game for the Smithsonian Air and Space Museum to show off their incredible collections. 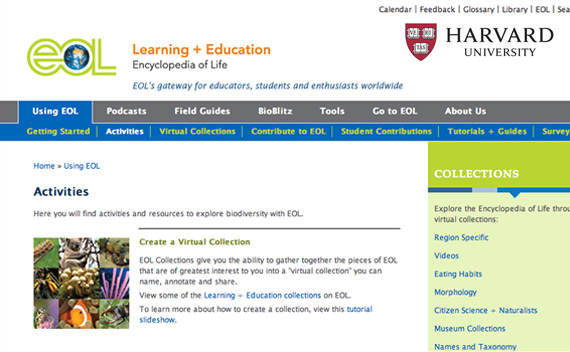 We helped lead the development of a web-based digital publishing model for GLEF's video content. 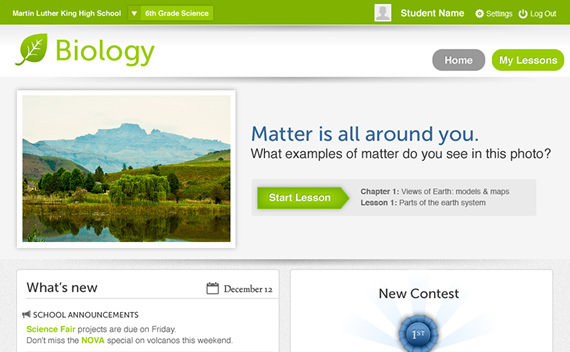 Edutopia provides best practices for students and teachers, showcasing what works in education. 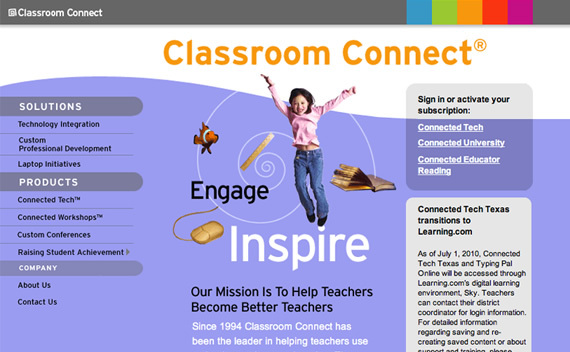 This Classroom Connect website was designed to help teachers improve the quality and effectiveness of their reading instruction, as well as convey best practices for curriculum development. 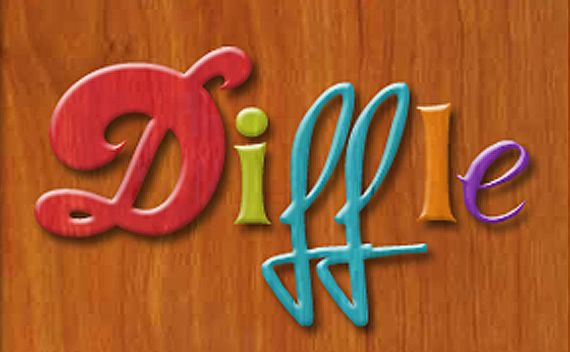 We produced 40 videos and developed over 100 Flash applications for this large online professional development site. Destination Reading is an online program to improve core skills for grades K-8. We designed activities to enable large-scale production of customized content within budget. We also designed systems for collaboration between international teams of art, development, and instructional design personnel. Spinapse helped Kaplan design new products to help students learn about reading, math, and language arts. 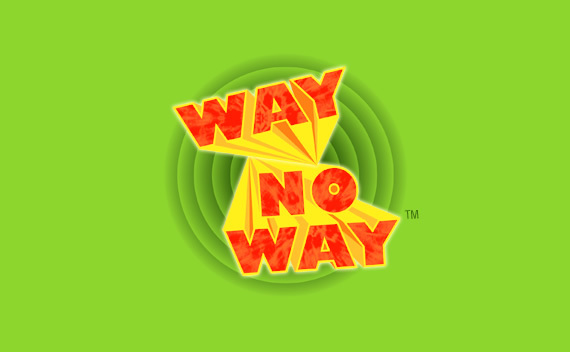 Way No Way is a trivia game filled with amazing facts, almost-amazing humor, and numerous opportunities to compete with other players around the world. 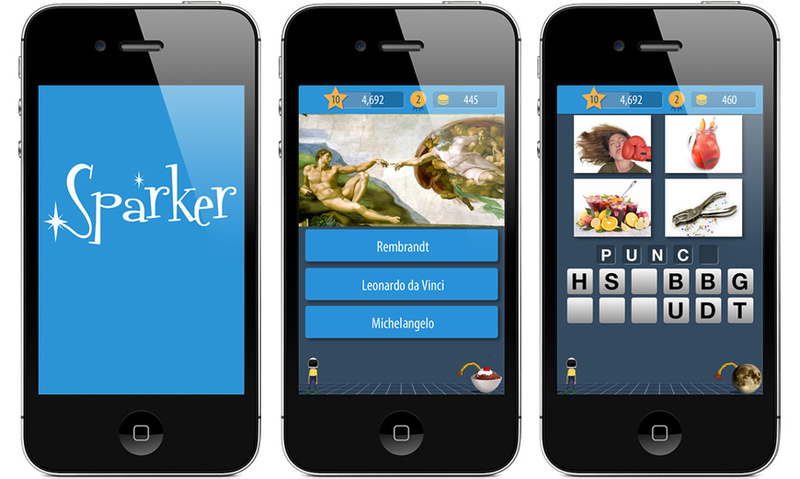 This popular game runs on mobile devices and had an extended run in the top 20 trivia apps in the Apple Store. 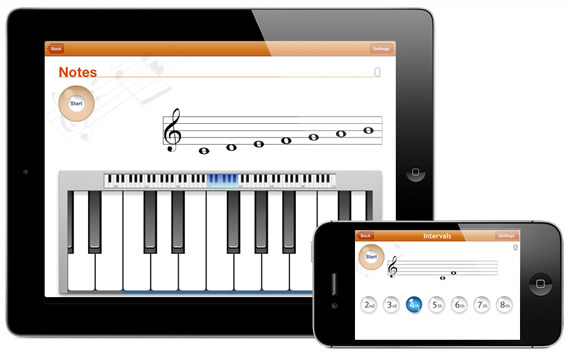 Spinapse developed this game as a fun new way to learn music theory. 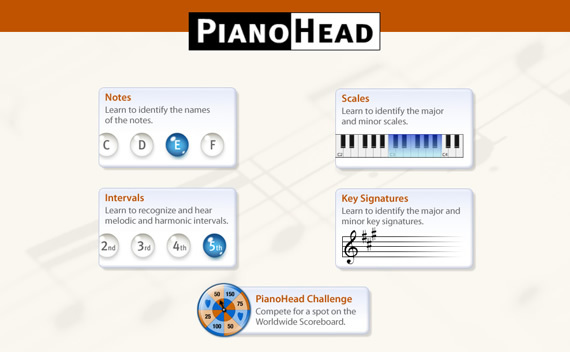 It's now used by tens of thousands of users around the world and is available for Mac, Windows, iPhone and iPad. 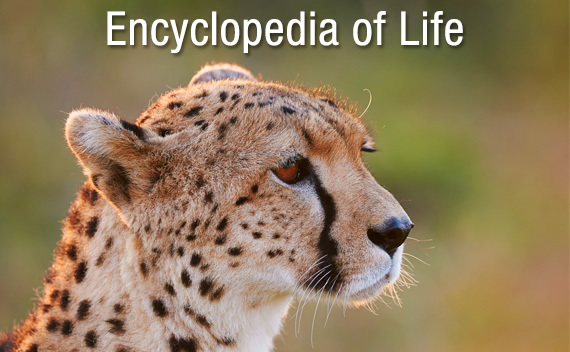 Spinapse provided software development and consulting to Harvard University for their educational website on the Encyclopedia of Life. 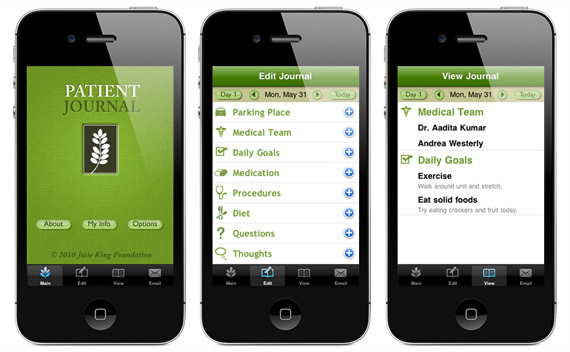 Spinapse developed this mobile journal for the Josie King Foundation as a tool for patients to keep track of important information while in the hospital. 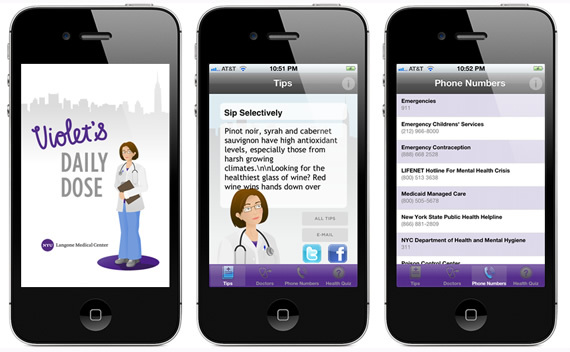 The app is part of the foundation's effort to give patients more control over their own healthcare. Spinapse developed promotional websites to showcase major FilmDistrict movie releases, including The Tourist, Drive, The Rum Diary, Insidious, and Soul Surfer. 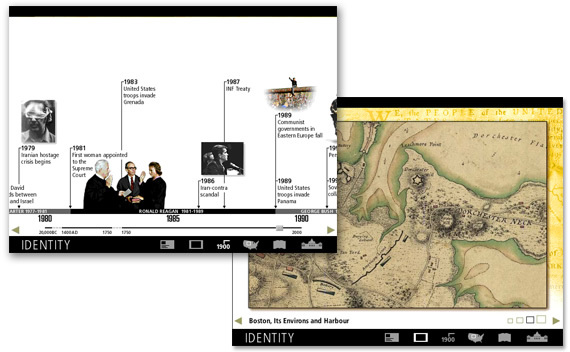 Technologies included Flash, HTML, and CSS, with art design by Mile26. 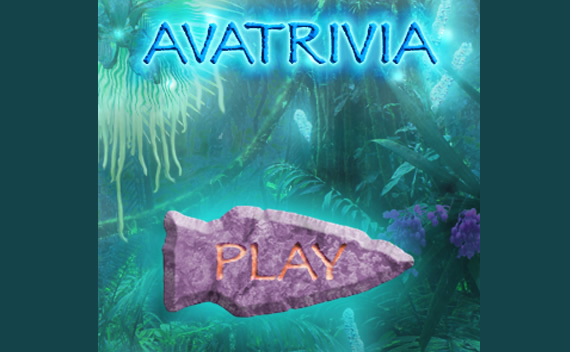 Spinapse created this original app for fans of the movie Avatar. 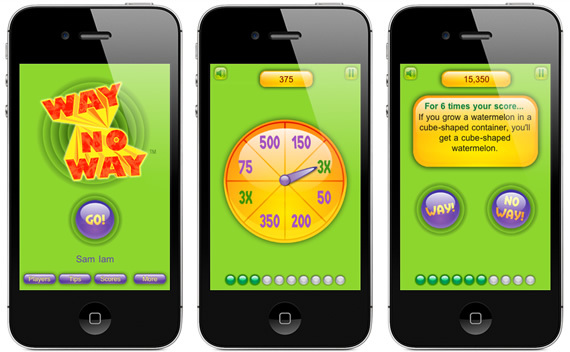 It features hundreds of trivia questions, multiple power-ups, and competitive rankings on the worldwide scoreboard. 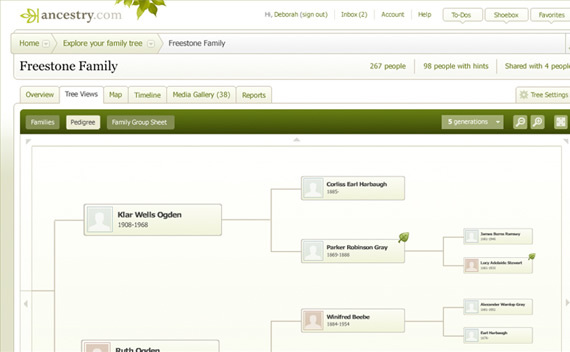 As part of a site redesign for Ancestry.com, we helped Hot Studio develop a data-driven app for displaying ancestry trees. 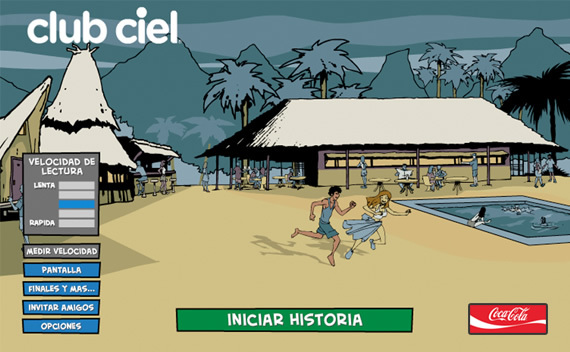 We developed this immersive story-based game in partnership with Alteraction. The game delivers high user-engagement, extended replayability, and social features that take advantage of the Facebook platform. We developed the application that ships with Flip Video Camcorders and enables users to organize, edit, and share their videos with friends and family. 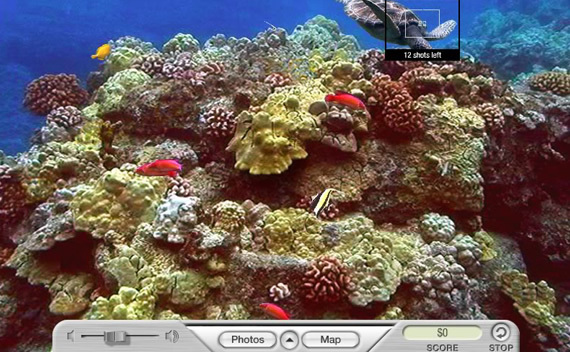 Users can also create theme-based movies and upload their videos to sharing sites such as YouTube and AOL. 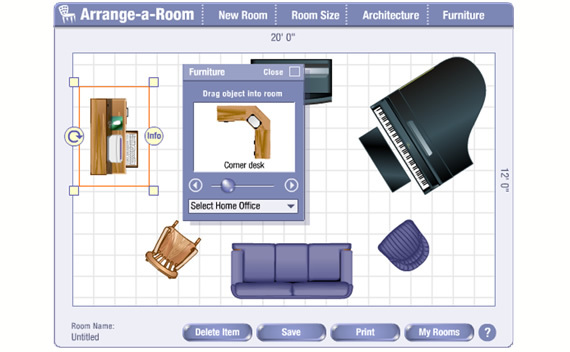 We developed several apps and games for Better Homes and Gardens and other Meredith websites. Projects included Arrange a Room, Build a Snowman, Carve a Pumpkin, Plan a Deck, Plan a Garden, and others. 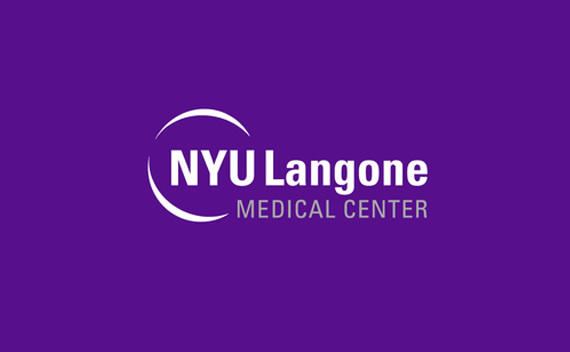 We developed Violet's Daily Dose as a promotional tool for NYU's Langone Medical Center to provide daily health tips, as well as contact information for doctors and other specialists. 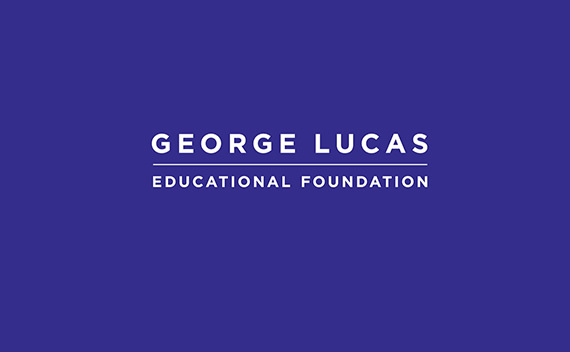 Lucas Learning asked us to design several creativity tools for young kids based on characters from Star Wars: Episode 1. 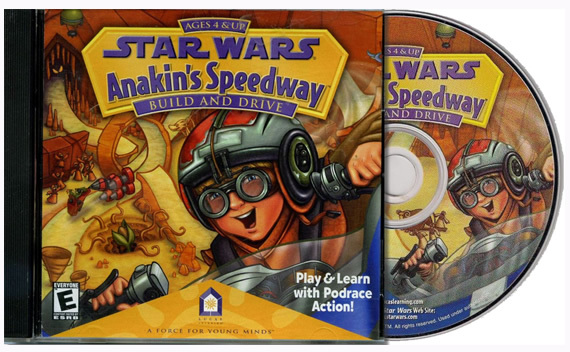 Lucas chose Anakin's Speedway, a game that lets kids build their own tracks for pod racing. 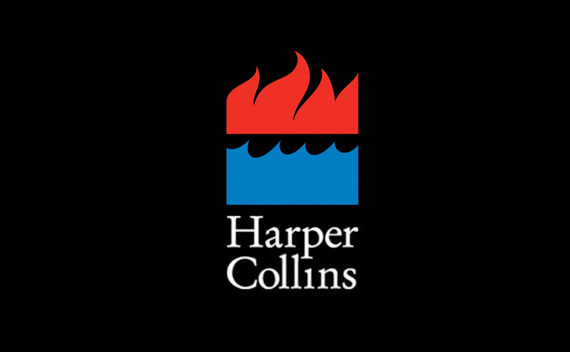 In collaboration with Lucky Radish, we created several games and online apps for HarperCollins to promote their books and authors, including the Warrior Cat series and books by Terry Pratchett. 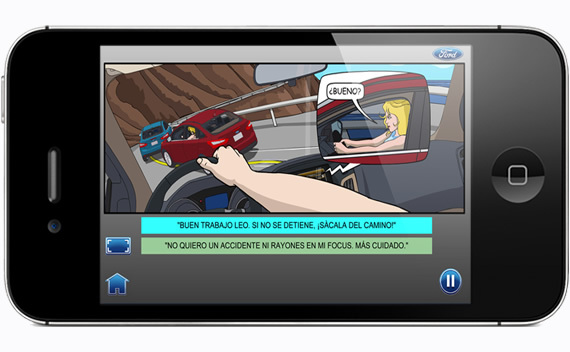 Spinapse developed this immersive story-based game in partnership with Alteraction. 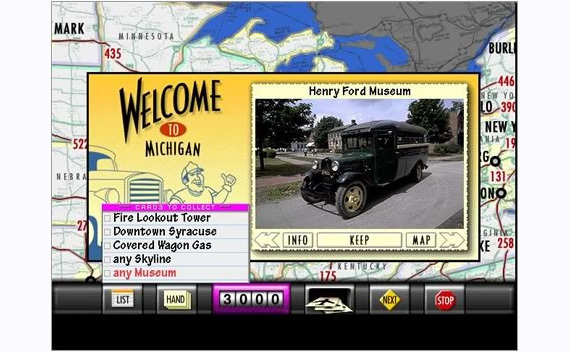 The compelling characters and intricate branching logic helped the game deliver unusually high numbers for user engagement. 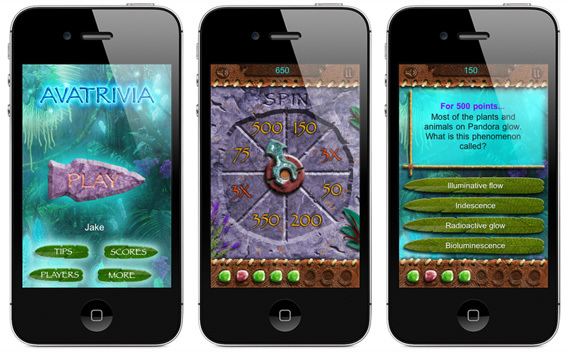 This multi-platform game can be played on Facebook as well as on mobile phones and tablets. 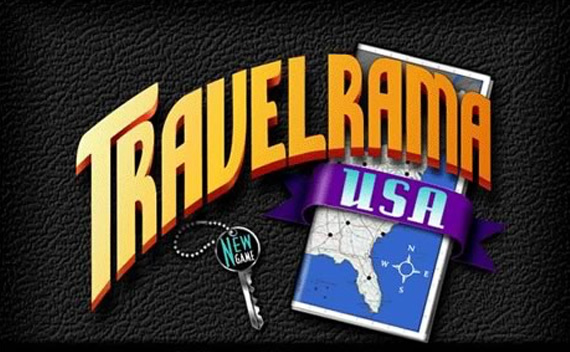 In this award-winning game, you and your friends travel the USA in search of fun, trivia, and victory. "Lots of games claim to be for all ages. This one succeeds." 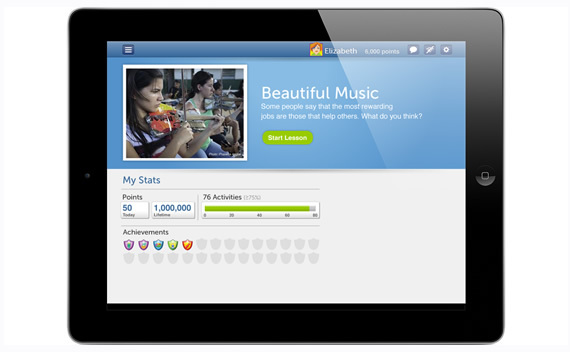 Spinapse developed the UI/UX designed for the iPad version of Achieve3000's product. Find it, pop it! 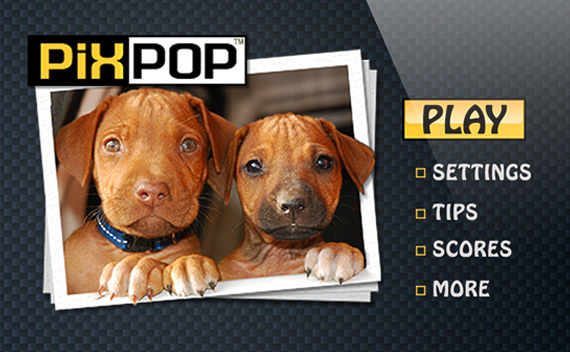 PixPop is a hit with people who like matching games, jigsaw puzzles, hidden objects, and other visually engaging games. It's been well received by players and reviewers alike. 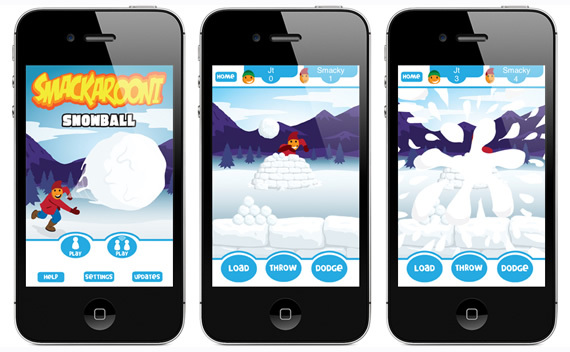 We developed this original multiplayer game for the iPhone. 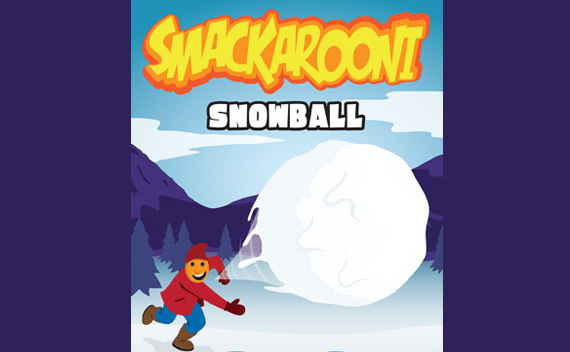 It's a fast-paced, virtual snowball-fight where you try to guess what your opponent will do next. This original brain game challenges players to find the combination that is the most different -- the un-match! 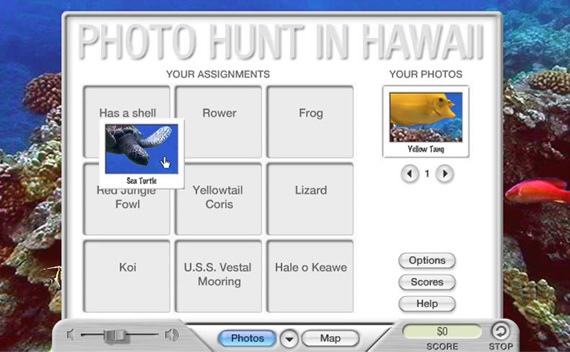 This follow-on to the popular Photo Hunt in Yellowstone game takes you to the Hawaiian Islands, where you search for photo assignments and learn about the culture, history, and natural wonders of Hawaii. 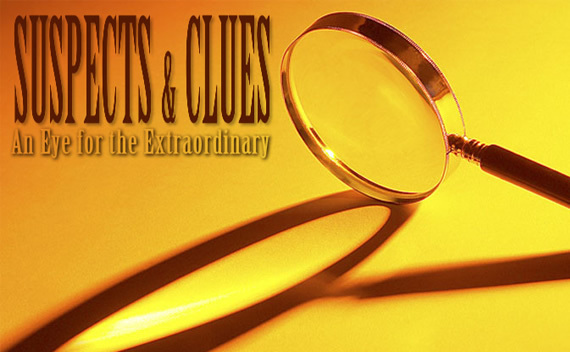 We created this spot-the-difference game in which you travel around the world in search of mystery, adventure, and stolen treasure. John graduated from Stanford University in 1983 with degrees in English and Biology. He was a founding member of Oracle’s first Multimedia Department. In 1992, John studied educational software design at the MIT Media Lab and at the Harvard School of Education, where he received his Masters degree. He worked as a designer on WGBH’s Interactive NOVA series, then went on to produce family entertainment CD-ROMs for Apple Computer. John formed his own company in 1994 and has produced, designed, and programmed titles for clients such as Electronic Arts, Lucas Learning, and the Disney Channel. John also managed the content-development department at Organic Online and was a senior producer and designer for the first multiplayer games at shockwave.com. 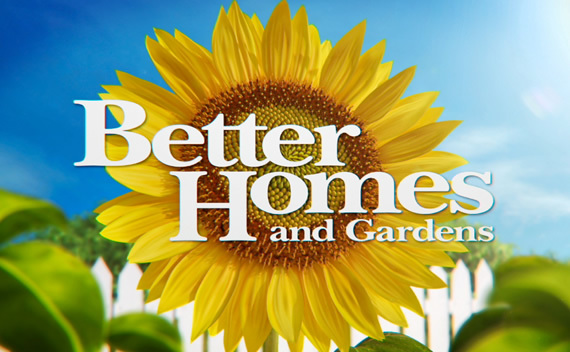 Projects include the award-winning Math Heads series, a Star Wars product for kids, and new services for TiVo. Bill received a Bachelor of Arts degree in Cognitive Psychology from Northwestern University in 1981 and a Masters degree in Educational Technology from Harvard’s Graduate School of Education in 1988. He worked on the original Interactive NOVA series at WGBH-TV and helped produce several multimedia projects for Apple’s Multimedia Lab. In 1990, he formed his own company, and produced the award-winning “Teaching, Learning & Technology” for Apple Computer. 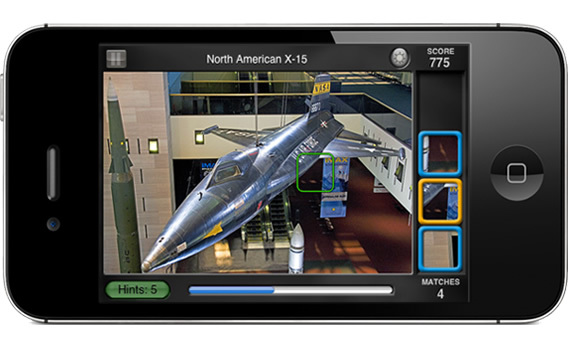 Since then, Bill has developed hundreds of programs including CD-ROM titles, museum exhibits, eLearning modules, UI designs, custom tools, professional development videos, casual games and iPhone applications. 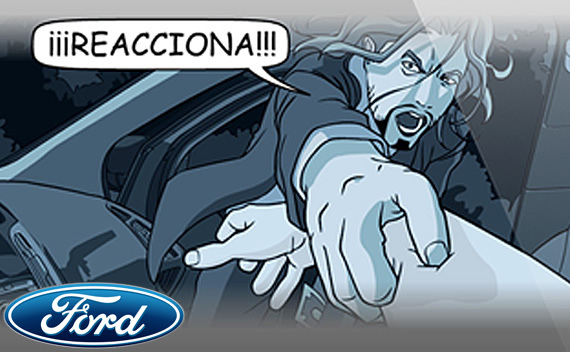 Bryan has been working as an interactive designer and animator for the past 15 years. Upon receiving a degree in illustration from Ringling school of Art and Design, Bryan turned his focus to digital media. Since the early incarnation of interactive design, Bryan has provided his strong sense of color and design to numerous technology and educational projects for companies such as Apple Computer, WebTV, Macromedia, Lightspan, Disney Interactive, NEC, and Compaq. He has worked with Handtap Communications to create graphic content for clients such as Nokia, Sprint, ATT and Palm, and has created content for wireless devices such as PDA’s and cellphones. Bryan is an expert Flash artist and has created designs and animations for many of the web’s most popular sites, including shockwave.com and Better Homes and Gardens. Tom has worked as a developer and interface designer for more than 20 years. He has built many consumer titles for CD-ROM and the web and was the lead programmer for widely distributed products by Creative Wonders, MSN, Oracle, Apple Computer, and numerous other clients. Tom has also written software for consumer products such as Excite@Home cable networks and the Flip Video Camcorder. He has been using Director and Flash for many years and has consulted for Macromedia / Adobe on high-profile demos of their Director and Flash products. Tom has a B.S. in computer science from Lewis and Clark. Michele has been designing websites, custom software packages and print collateral for over 16 years. She began her career in the heart of Silicon Valley when the industry was in its infancy. She's a versatile full-stack developer with html/css and backend programming/database skills, SEO optimization, print and marketing/advertising experience. Robin is a veteran Cameraman/DP whose extensive award-winning credits in the media community include PBS, network television, documentary film and large video projects for major companies. Robin’s work over 25 years has taken him to 40 states, 20 foreign countries, and into hundreds of children’s classrooms for educational projects. With a Photography degree from Layton School of the Arts in Milwaukee, he brings a sensitive artistic eye for composition and lighting to his shooting, and an uncanny instinct for catching special live-action moments as they unfold. 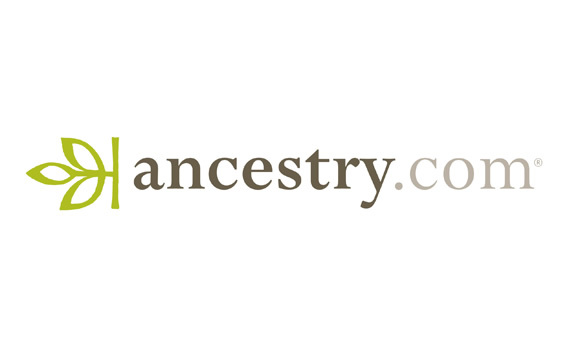 Some of his clients include the National Geographic Channel, WGBH-TV, Dateline NBC, Apple Computer, and Oprah. Robin lives with his wife and son in Berkeley, California, and likes to fish.